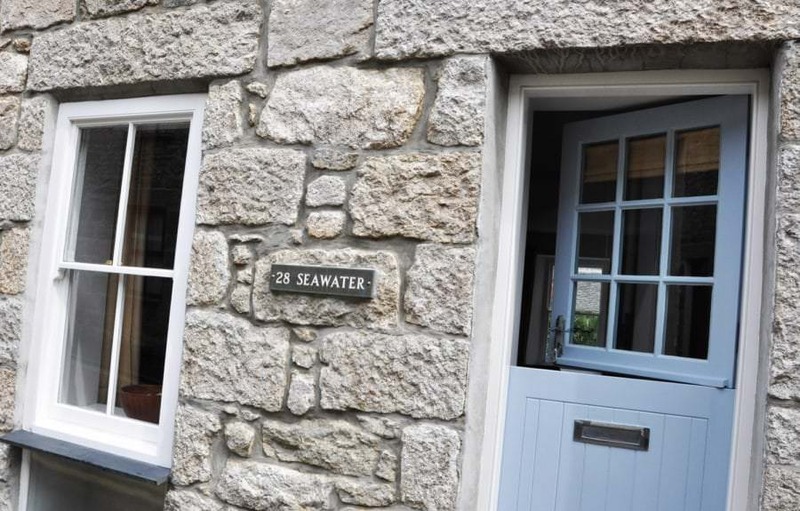 Welcome to Seawater, a contemporary self catering cottage situated with a few minutes’ walk of all that St Ives has to offer. It sleeps six people in three bedrooms and comes with its own allocated parking space just a short walk away. The cottage has undergone extensive renovations and boasts some impressive stylish touches whilst retaining many of the original features. It has its own enclosed courtyard garden to the rear that has a Mediterranean feel with decking, seating and outdoor lighting. The superior quality of finish has resulted in Seawater being recommended by the official St Ives Hotel & Guest House Association. St. Ives is unique in offering the best beaches in the UK, a picturesque fishing harbour, shops, restaurants and a bustling art scene all within minutes of the cottage. SEAWATER. I booked Alan's place for my wife's first mothers day and it didn't disappoint! It's in a perfect location and having the parking space was so useful, and took the one potential worry away. The whole house had been beautifully decorated and feels light and spacious throughout. Everything you could possibly need has been considered. My wife and I are already looking forward to our next trip to Cornwall!!! SEAWATER. Just returned from spending New Year in St Ives staying at Seawater and what a way to start the year. The cottage is beautiful. Tastefully furnished & equipped with everything you could possibly need including a fabulous welcome gift and daily essentials, it was a real home from home. The cottage is in a perfect location for town & beaches. We are drawn back to St Ives year after year and am delighted to have now found the perfect place to stay, can not recommend Seawater highly enough & can’t wait to return. SEAWATER. We have very much enjoyed our stay at Seawater Cottage, a wonderful place in a great location. 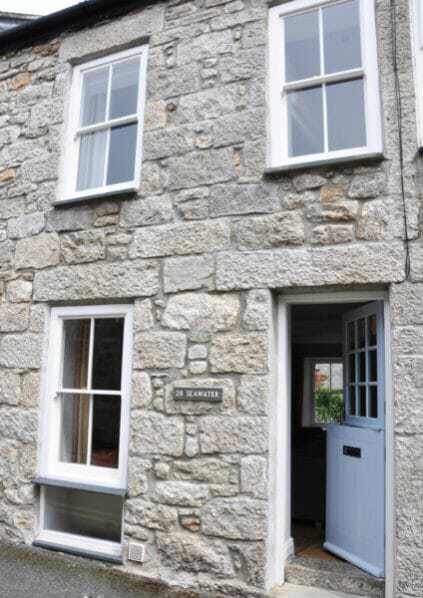 The cottage is beautiful, feels very homely and is very well equipped. The perfect place to relax and enjoy a holiday. The booking through So St Ives was easy and straightforward. We were 100% satisfied and would definitely stay there again. Warmly recommend it to anyone! SEAWATER. A great 3 storey house in a great location 5 mins walk from the seafront , where there was some great bars including the lifeboat & balcony my favourites. The kitchen diner in the cellar is amazing with everything you need a real home from home . Living room with gas Fire really cosy and a great retreat after a day out in St Ives . We will be back with !!! Thank you very much . SEAWATER. Absolutely wonderful place to stay, very central yet far enough away for some peace and quite should you want it. You could not ask for anything else we had everything already in the house that you could possibly need to make it home from home. Alan was quick to answer any questions but left us to it. I've always loved St Ives and there is so many lovely things to do and see, amazing walks, restaurants etc. Not sure I would ever stay in a hotel again! SEAWATER. My wife and I stayed at Seawater cottage which was just as homely and well kept as the photos and previous reviews suggested. Ideal location with everything within 5-10 minutes walk away which is great if you like a gin or 5! Alan was a pleasure to deal with when booking and made everything straight forward. Reserved parking space at the train station is a real benefit especially if you don't plan on using your car much during your stay, as for those of you who know parking can be tricky in st Ives. Little touches such as a bottle of wine and milk in the fridge which was welcome after a long week at work and a 3 hour drive down. Would definitely stay again.